We're always happy to hear from our customers,call or email us for a rapid response.Need us to quote for a bigger job?Or require a special item? We will do our best to quote you happy or to find you that item!  Established for well over 20 years,we will not be beaten on service,quality and price. 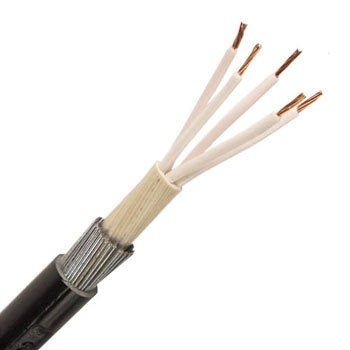 Designed for use in mains supply electricity. 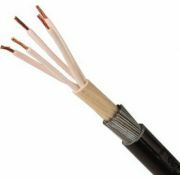 These cables are provided with mechanical protection are therefore suitable for external use and direct burial. Free Delivery for Orders over £60. Copyright © 2019 Electricals247, Inc. All rights reserved.